As usual, we will depart Arnhem at 09:30 and soon we’ll be on the Waal River. We'll then turn the prow towards Gorinchem. There'll be enough time to take a walk through the historic centre. During the morning, we will make a small detour through the Rotterdam harbour-area. From the ship you have an excellent view of the container-harbours and sea ships. Via the Spui river we’ll set sail towards Willemstad. 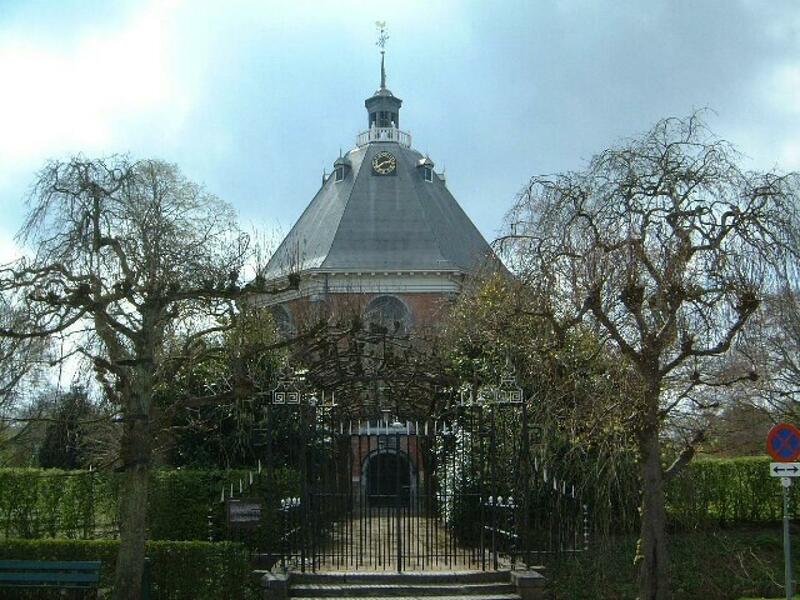 This historical city on the Hollands Diep waterway holds various monuments. We'll arrive in the harbour area of Antwerp via the Scheldt-Rhine Canal. After lunch we'll moor in Antwerp. The exuberant lifestyle and countless attractions make a visit to this city an unforgettable experience. The 'Meir' and the 'Keyserlei' are beautiful shopping areas. 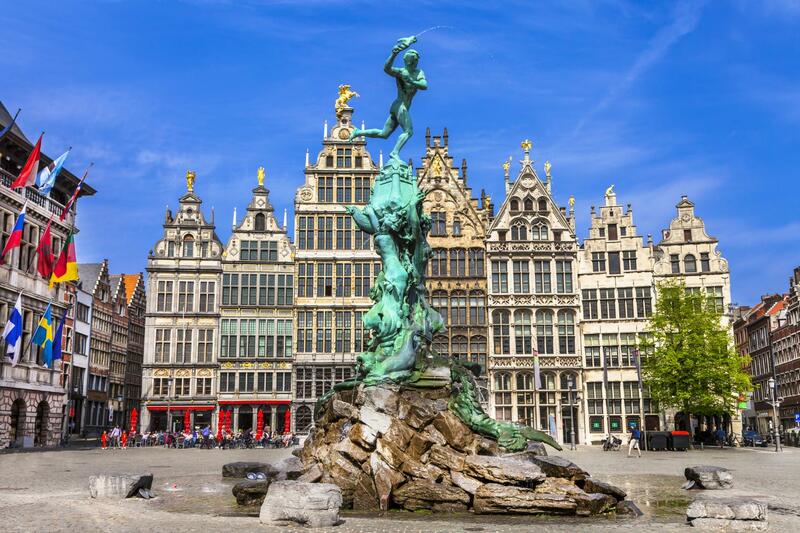 The impressive guild houses around the Grote Markt (Market Square) and the town hall, built partly in Italian style, are witnesses to a glorious past. The Albert Canal is the shipping route between West and East Belgium. We'll arrive in the trading city of Hasselt during lunch. The city is known as a fashion capital and you'll not get bored of looking at the beautiful shop windows on the shopping promenade. 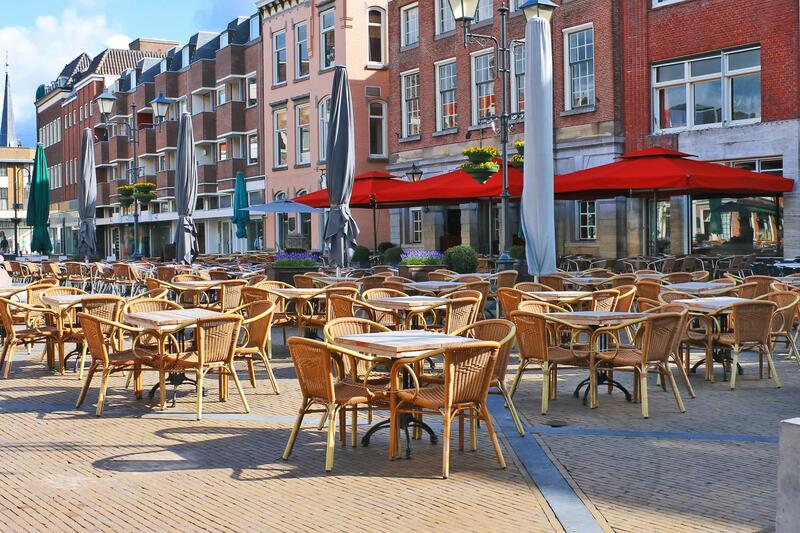 Afterwards you can settle at one of the many terrace cafes in the city centre. Heading upstream we'll pass Liège among other places. Here we'll exchange the Albert Canal for the Meuse river. The landscape changes and becomes more whimsical. During the afternoon, we'll arrive in Huy, one of the oldest cities in Belgium. The fort at Huy, built in 1823, is also known as the Dutch Fort, and lies on a rocky outcrop along the river. The Meuse is now surrounded by the Ardennes, which provides a beautiful panorama. Dinant is the pearl of this region. Here too we find an imposing fortress high above the town. One can reach this fortress via a staircase with 408 steps, but you can also use the cable car. On board you can sign up for a tour(*) through the area surrounding Dinant. We are now sailing downstream, again through a stunning river valley. Namur is our next destination. On a stroll through the historic heart of the city, you'll see beautiful renovated buildings. The citadel towers high above the city and offers beautiful vantage points over the Meuse valley and the Sambre. Early in the morning we'll weigh anchor. After a long day of sailing we'll arrive in Maastricht towards the end of the afternoon. 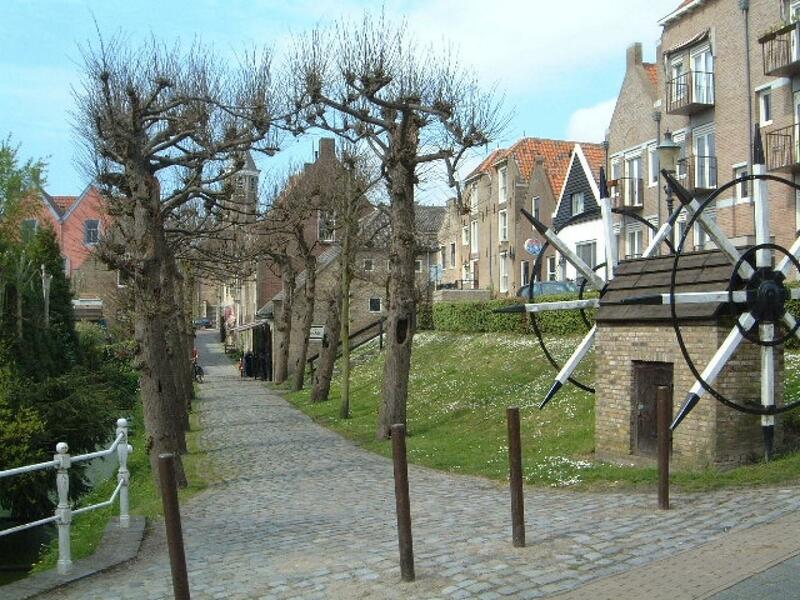 In the evening, you should definitely take a look at the narrow streets around the nearby Vrijthof Square. 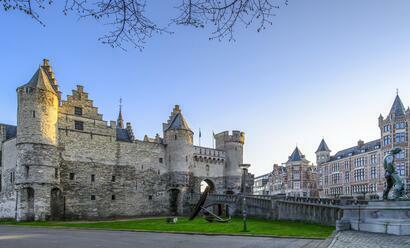 The beautiful city and its surroundings call for another day in Maastricht. Today you can partake in an all day excursion(*) to Monschau and Valkenburg. You can sign up on board. 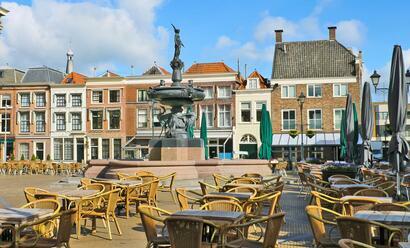 Before breakfast we'll leave Maastricht and around midday we'll arrive in the exuberant town of Roermond. 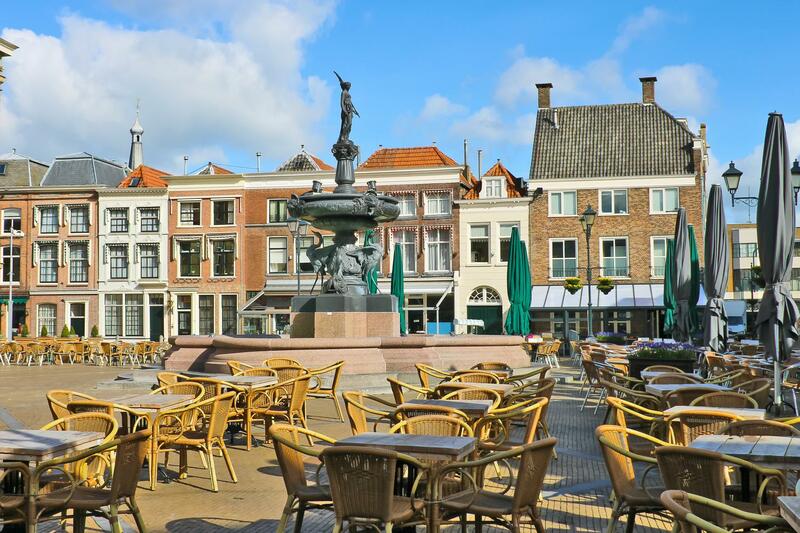 On the Munsterplein (Munster Square) you'll find various cafes and terraces. During dinner, we'll sail further towards Venlo, where we'll spend the night. In the morning, we'll leave Limburg behind and set sail for Brabant. The town centre of Heusden is comprised almost exclusively of listed buildings. We'll leave the beautiful town of Heusden and set sail towards our last overnight stop on this fantastic trip. 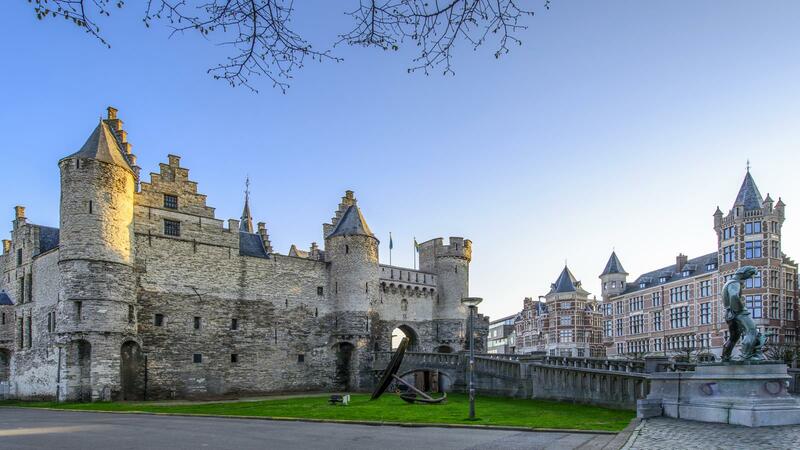 In Wijk bij Duurstede, sights including the Castle Duurstede and the 'Rhine and Lek' windmill are testament to a rich history. 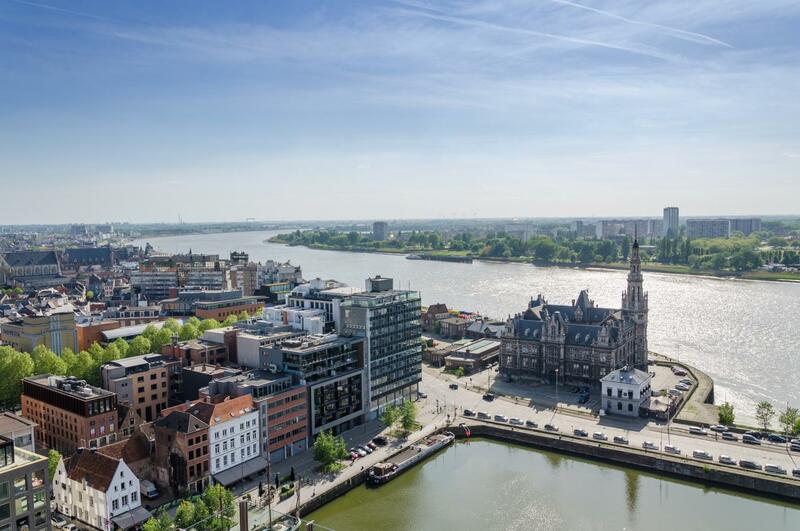 The Nether Rhine brings us back to Arnhem. At 14.00 we'll moor up, and draw this wonderful and diverse trip to a close.